In 2015 large numbers of foreign investors continued to acquire retail parks and shopping centres in both primary and provincial locations throughout Ireland. Following the acquisitions the new owners are investing in intensive asset management strategies to enhance the value of properties purchased. It is expected that these trends will continue next year. German-based Deka Immobilien is on track to buy the highly profitable Whitewater Shopping Centre in Newbridge, Co Kildare, after outbidding six other European and American investment funds. Deka is believed to have offered more than €170 million for the centre which is 50 per cent owned by property developer Sean Mulryan and the balance by the estate of the late Liam Maye who was also involved in Dundrum Town Centre. Post Brexit - Irish businesses remain upbeat? 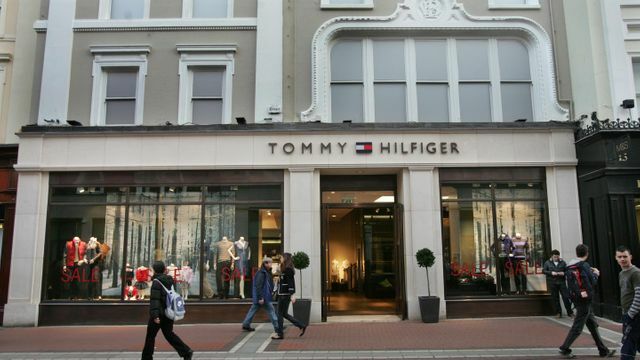 Brexit has depreciated the pound but is the Irish retail sector robust?